Forgot Password Hand Shows Login Authentication Invalid. 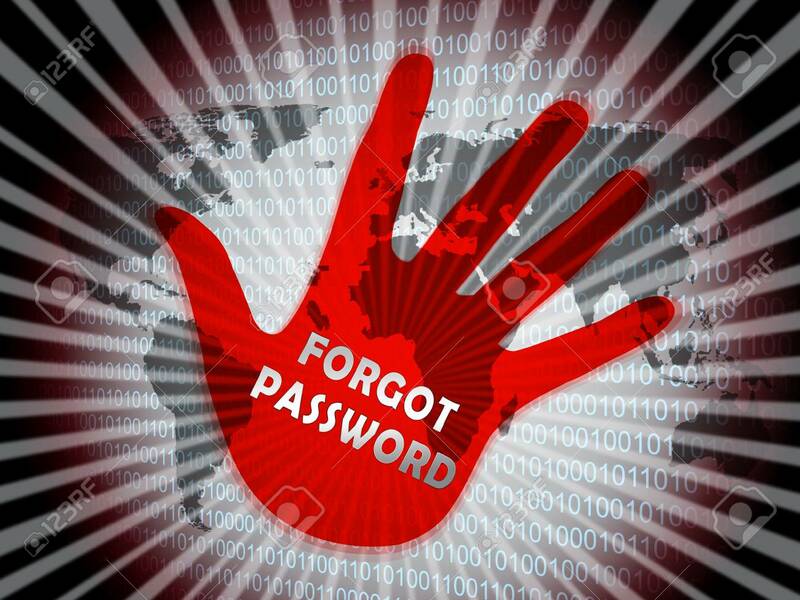 Remember Login Security Verification - 3d Illustration Royalty-Vrije Foto, Plaatjes, Beelden En Stock Fotografie. Image 116118526.